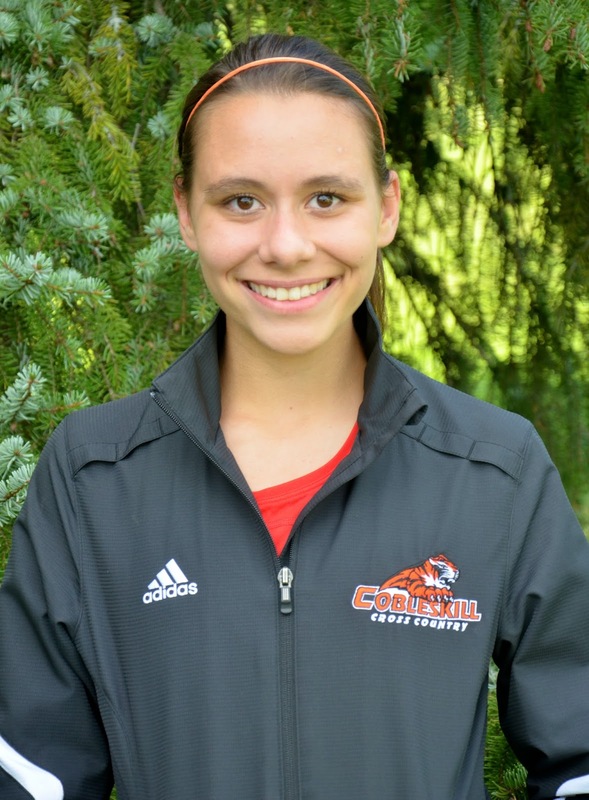 The SUNY Cobleskill Department of Sport & Exercise announced today that senior Taylor Tommell, Guilderland, N.Y., Guilderland High School, a member of the women’s cross country team has been named the athletic program’s Fighting Tiger Athlete-of-the-Week. The senior co-captain led Fighting Tigers to a fourth place finish in a field of 16 teams at the 2016 Eastern College Athletic Conference (ECAC) Division III Cross Country Championships hosted by the ECAC at the Hudson Valley Sports Dome in Milton, N.Y. on Saturday. Tommell was the Cobleskill’s top finisher at the meet placing fourth overall in the 100-runner field by completing the 6000-meter course in a time of 25:04.9 to earn All-ECAC Team honors. Cobleskill’s fourth place finish represented the program’s best finish as well as a North Eastern Athletic Conference (NEAC) women’s team’s best finish at an ECAC Division III Cross Country Championship Meet.